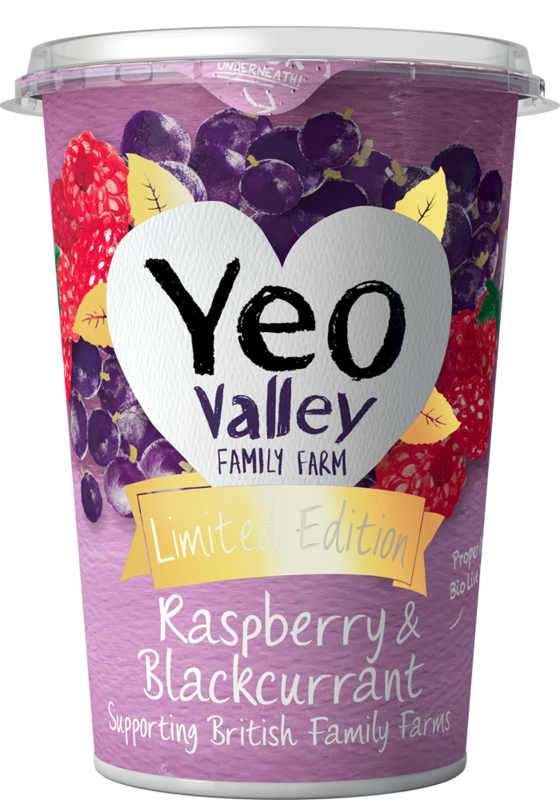 A thick and delicious yogurt with a fair bit more cream than our standard natural. Indulgent and wonderfully luxurious, we love a dollop on our granola in the morning! How do you like yours? No added ingredients. No added sugar. This yogurt contains only milk’s naturally occurring sugar (lactose). Contains milk. 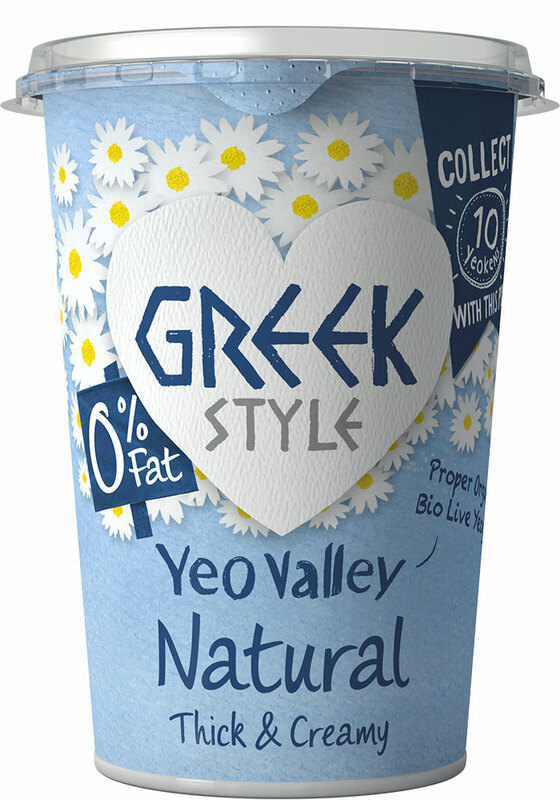 Yeo Valley Greek Yogurts are lovely with a hot spicy curry … yummy!